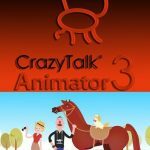 DP Animation Maker Free Download setup in single direct link. 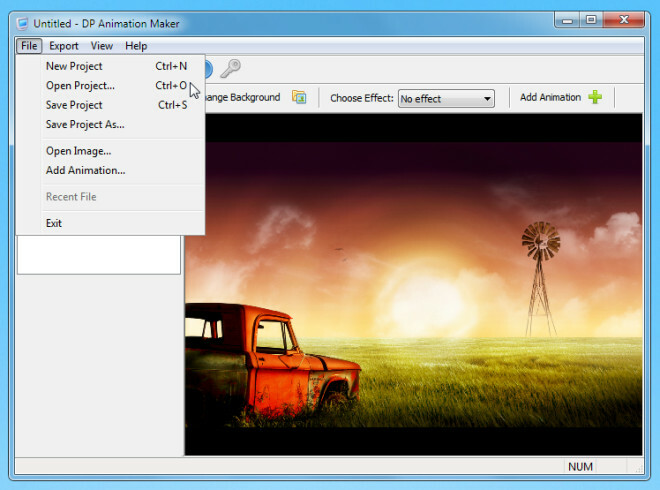 Bring life to presentation and websites with DP Animation Maker software download. To bring some life to your boring websites or your presentation all you need are some animated images. What??? You have no skills to make animated images. Well no more worries here is a solution for all your problems related to creating animations. 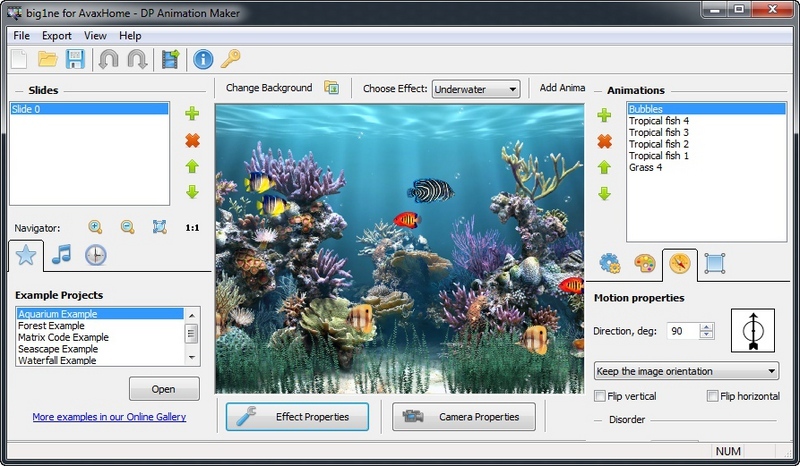 DP animation maker is the tool that will let you make some dazzling animated images. You don’t need any particular knowledge of animation for creating some catchy animations that will move your viewers with a pleasant feeling. 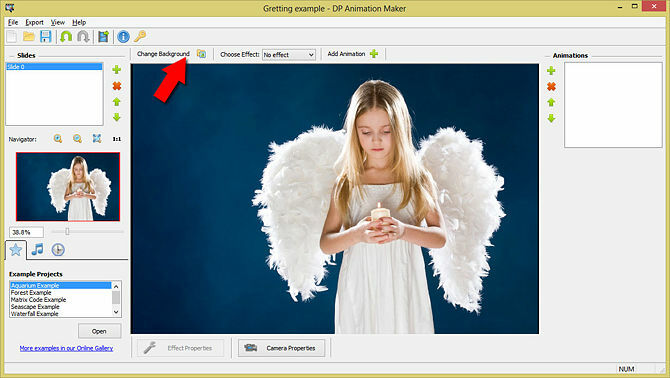 DP Animation Maker is a very easy to use tool. 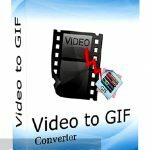 It will allow you to make animated images with professional look which can be saved as animated GIF, screensavers or animated videos. With a very simple interface and having no unnecessary and crowded toolbars this tool can be used easily by novices. When it comes to installation of this tool, it is not a very time taking activity as the tool is small sized which can be downloaded in no time. The installation process is smooth and completes without any problem. This software is very light on system and can be run on any system without any noticeable problem. Working with this tool is very simple all you need to do is to import an image on the dashboard of the tool. 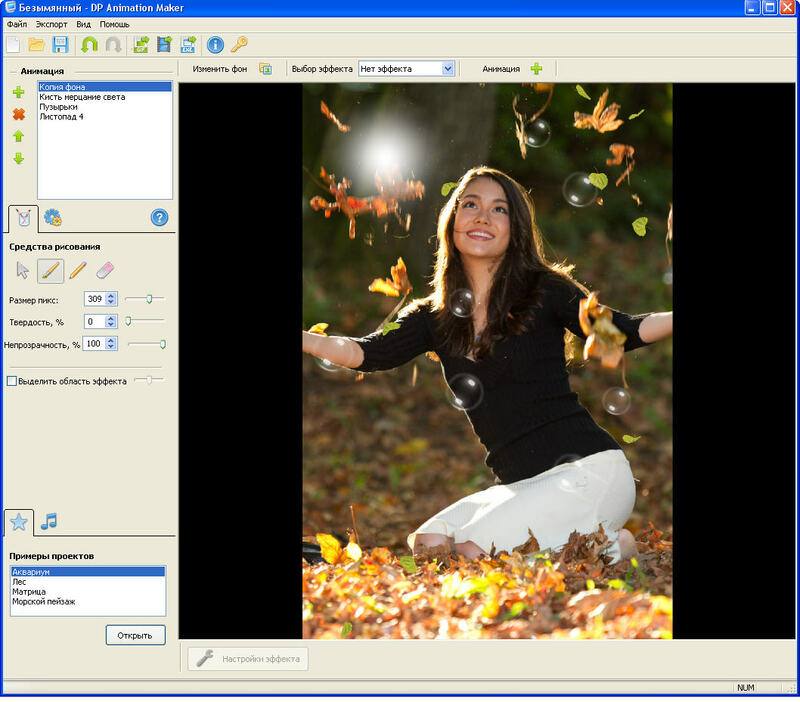 After importing image which will serve as a background you can add different animations being provided by the tool. There are loads of preset animations rested in the tool. You can use any of them according to your need. For example if you have imported an image with cloudy scenery, you can add animated rain drops, snow or lightening effects. If you are in a romantic mood you can add different animations like falling leaves flying birds to an image that has a “ROMANTIC” background. Different effects that you add in your image are inserted separately on different layers. By this you can edit different effects individually. These layers are rested on the upper left corner of the interface. The order of the layers can be changed by dragging one layer over other. New animations can be added or existing animations can be removed from this menu. Animations have been arranged in three different categories. You can find rain drops, snow etc in moving objects category. Flowers and much more in stationary category and there is a brush tool which will add different effects like fire or clouds on the area you select by the brush. DP Animation Maker also comes up with some backgrounds effects that can be added to your image. On a conclusive note we can say that DP Animation Maker is a tool which will surely excite you with its easy to use capability. Though you don’t have much knowledge about animation but using this tool and then viewing end product you will be like “O My GOD!!!! Has this been created by me.” Yeah it’s that powerful. 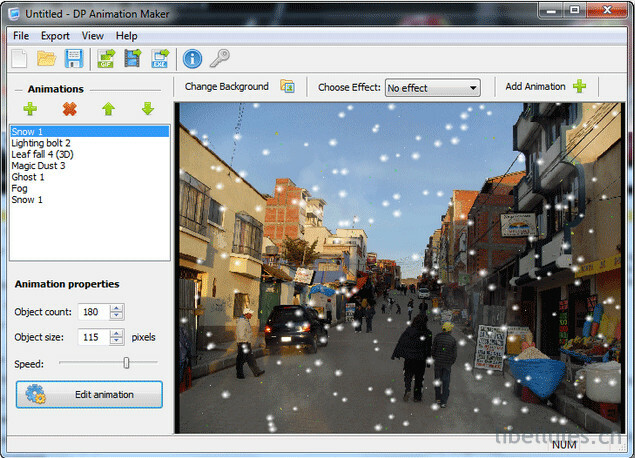 Listed below are some of the features which you will experience after DP Animation Maker free download. Brush Tool for creating effects anywhere on image. 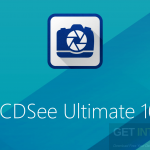 Before you start DP Animation Maker free download, make sure your system meets the minimum system requirements. 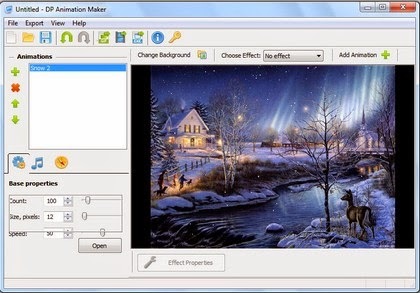 Click on below button to start DP Animation Maker free download. 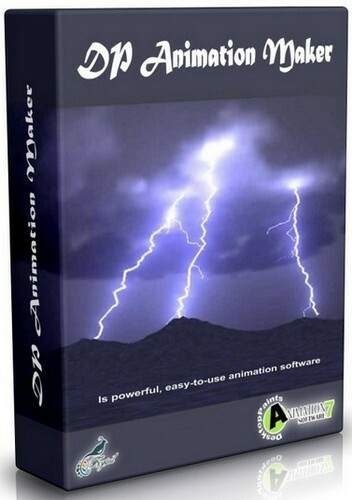 This is complete offline installer and full standalone setup for DP Animation Maker. This will work for both 32 Bit and 64 Bit operating systems.